The most seeded file on BitTorrent right now is Game of Thrones, and HBO welcomes this saying that it will boost the audience for the show. Last year the show also topped the torrents as the most downloaded file. The same has happened this year when the file surpassed the million downloaders mark in under 24 hours. The file has over 160,000 seeders which beats the record for the largest swarm ever on BitTorrent. This was 144,663 peers held by Heroes, the TV show. 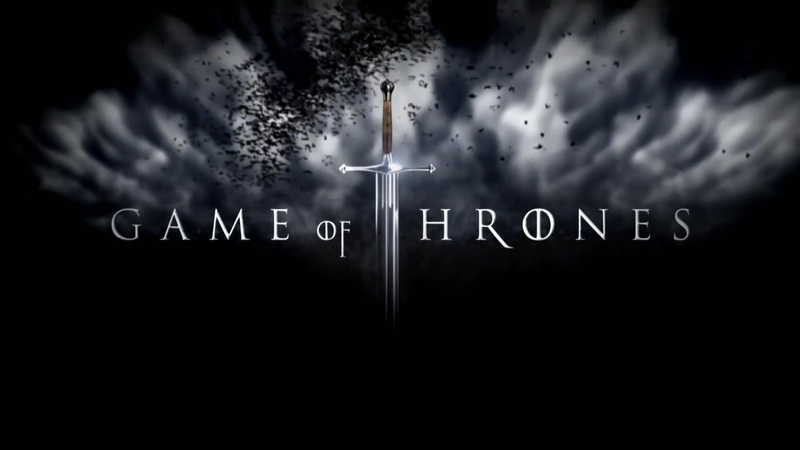 Game of Thrones director, David Petrarca says that the peer to peer sharing network is partly responsible for the buzz generated by the show. “I probably shouldn’t be saying this, but it is a compliment of sorts. The demand is there. And it certainly didn’t negatively impact the DVD sales,” says HBO programming president Michael Lombardo. The US, the UK and Australia show most of the torrent activity according to TorrentFreak’s analysis of the Game of Thrones download.